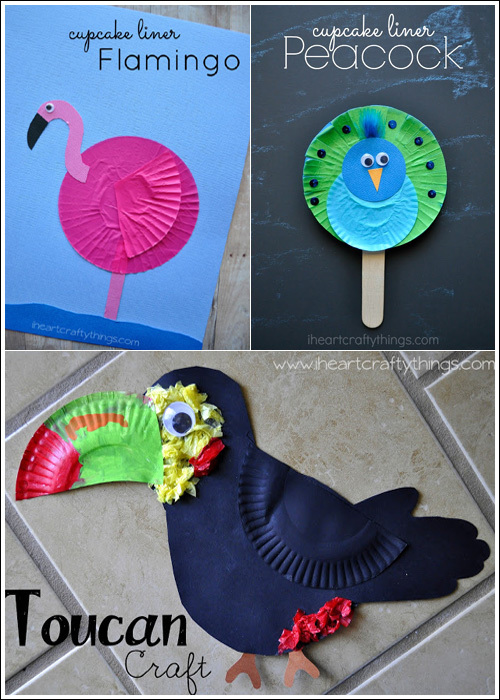 You can make some fun animals using colorful cupcake liners this week. 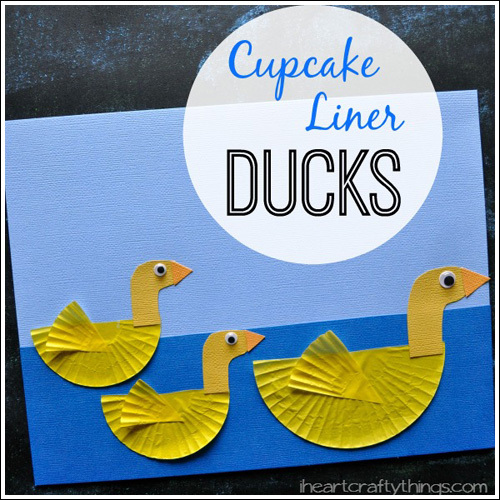 Rachel has made many animals, alphabets, party bunting and other cool things with cupcake liners. Kids can get creative and make their own shapes. 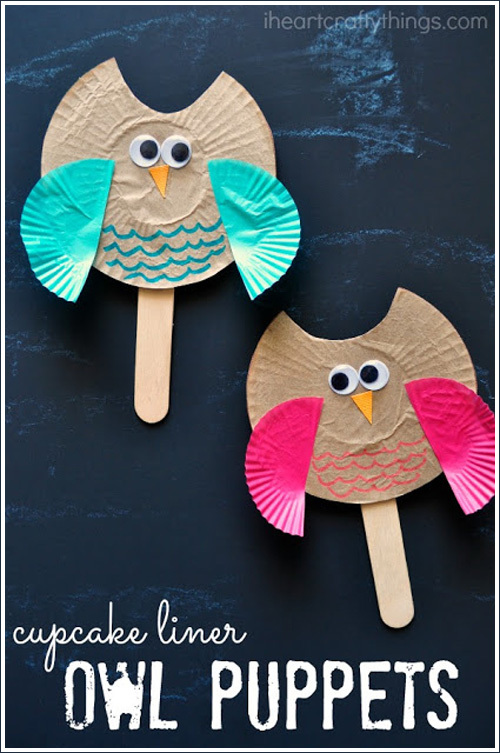 There are over 40 great crafts on Rachel's blog including owls, ducks, toucan, flamingo, peacock that you can browse through and pick out the ones you would want to work on with your kids. Happy crafting!